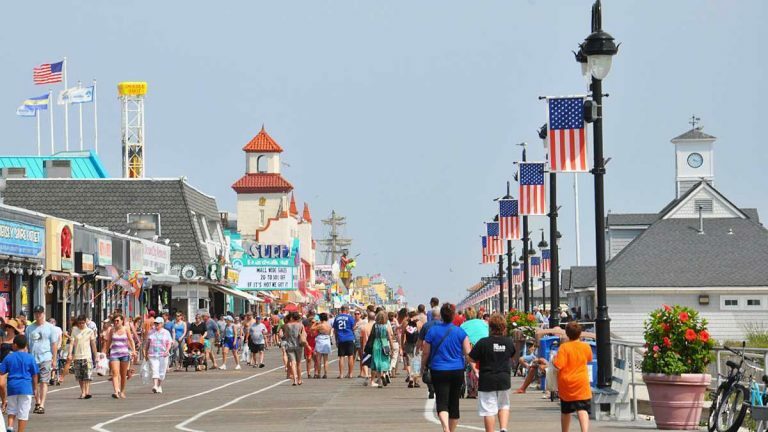 Starting in the Spring of 2019 you will be able to make purchases from your favorite merchants using the Ocean City Vacation App! 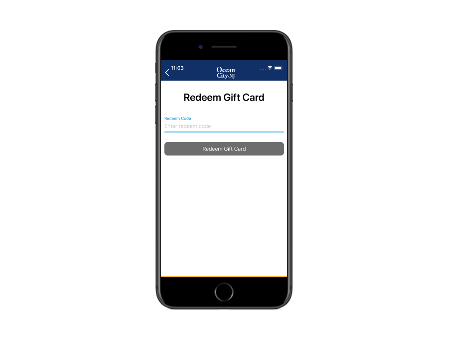 Just in time for the holiday season, we will be offering the opportunity to purchase advanced gift cards. Simply start your reservation by completing this form and selecting the number of $25, $50 or $100 gift cards you would like. We'll be in touch shortly to complete the purchase and ship to you in time for the holidays. Give Your Loved Ones the Gift of Vacation Spending Money! 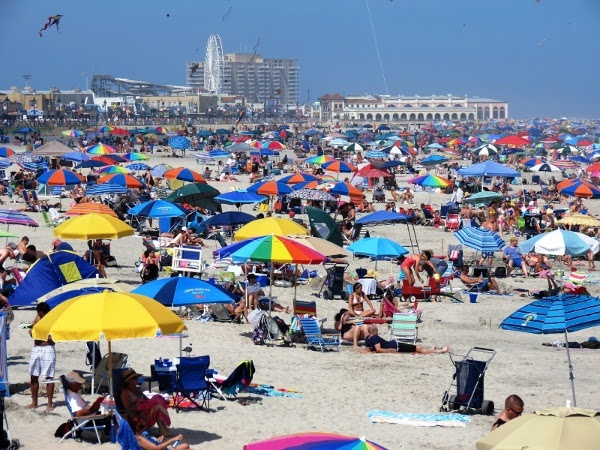 Who wants to carry cash to the beach? Give your friends and family more to look forward to this Summer with an OC Cash Free gift card. 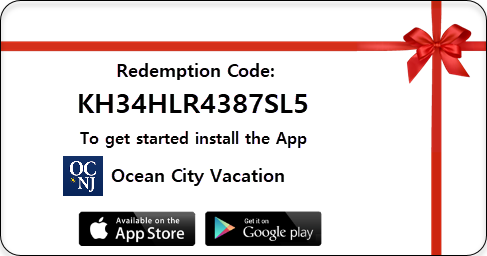 Simply entering the code into the Ocean City Vacation app will enable them to make purchases around town using their phone. 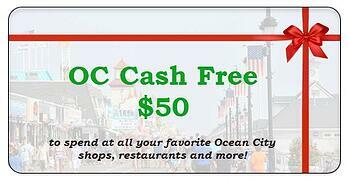 The OC Cash Free gift card can easily redeemed in the Ocean City Vacation app that. Entering the code on the back of the card will load a balance that can be spent this upcoming season. Purchases & Returns: Click the button and hand the phone to the cashier to complete the transaction. 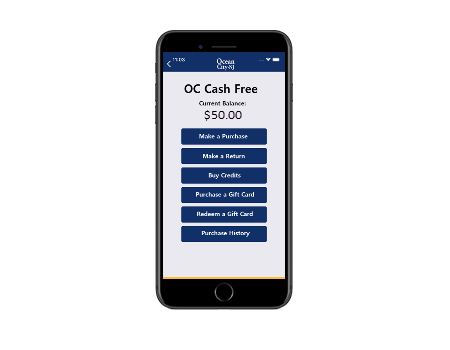 OC Cash Free will make it easier than ever to hit the beach and pay for anything you need along the way with just your phone. Reserve your gift cards today.